Our December Release Week starts this Saturday, December 1st. I cannot wait to show you the 4 new sets coming out this month and what our AMAZING design team has created with them. We will also be having two amazing guest designers!! Here is a little sneak peek. Hope to see you Saturday! We are so thankful for you and we want to show you our appreciation! Happy Thursday! Are you looking forward to this weekend as much as I am? I wanted to pop in to show you this amazing card. When I first saw this card in our flickr group I was blown away. I love Gayatri's modern and fresh take on our Blossoms & Blooms stamp set. It also makes me happy that she used her little "bonus" stamp as the sentiment. So perfect! Have a great rest of the week! Thanks for stopping by! Hello. I just thought that I would pop in and post this great card that Katie Gehring added to our flickr group a few weeks back. I absolutely love how she created an ombre effect with our Ikat stamp set and used the little "bonus" stamp that was included in her order. What a cheerful card! Wouldn't you love to receive this? I know I would. Have you added your latest Avery Elle projects to our flickr group? If so, you just may be spotted next. Have a great week and thanks for stopping by to take a peek! Happy Wednesday everyone! 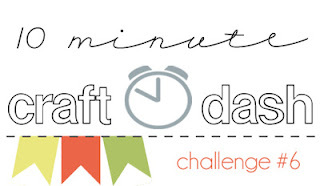 Today Avery Elle is sponsoring the 10 Minute Craft Dash Challenge. One lucky winner will win a $20 gift certificate to Avery Elle so be sure to hop on over to the challenge site to check out more details here. 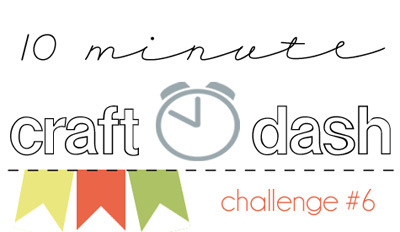 This is a fun challenge for us since our entire design team is participating this week. Be sure to check out their projects because I know that they will be fabulous. Here is my "10 Minute" card. I was a bit concerned going into this challenge since it normally takes me FOREVER to complete a card! A fast card takes me an hour. Here is my entry and it only took 11 minutes and 49 seconds! Oops! I cut 1/2" strips of our Papaya, Fizz, Celery, Lemon Grass, Dixie and Mimosa heavy card stock and adhered them to the front of an A2 card. I quickly used my paper trimmer to trim the edges. I then stamped the frame and sentiment from our Framed Fonts stamp set onto a square of Ultra Smooth Pure White card stock. This is when time ran out. 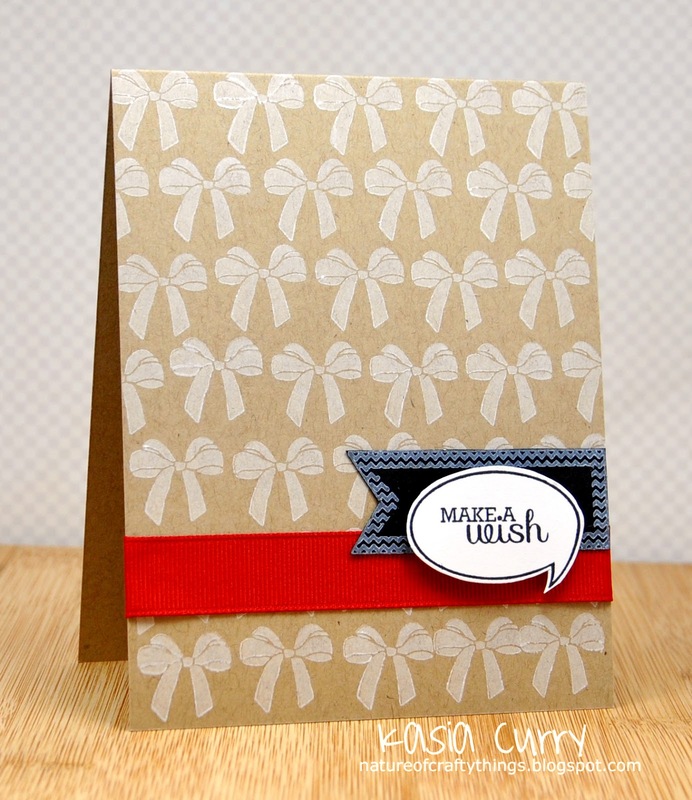 I adhered the stamped sentiment and tied the Fizz bow as quickly as I could! It was tough but fun! Thanks for stopping by to take a peek! I hope that you are having a great week so far. Hello! I hope that you have enjoyed our November Release Week. Thank you so much for your wonderful comments and support. It has really made our week! All of the November Release is currently available in our store, www.averyelle.com. Here are some final projects that the Design Team has created with our newest clear photopolymer stamp sets. Chunyuan used Count On It to create this fun advent calendar. I absolutely love the color combination and of course the red twine! Heather created these two festive cards using stamps from Merry & Bright. 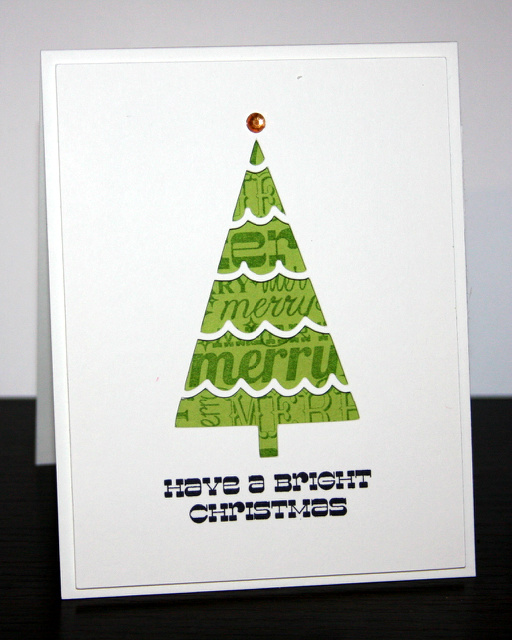 I love how she creatively stamped the merry image behind the front panel to create the Christmas tree. Did you notice all of that pretty Avery Elle card stock in Heather's second card? 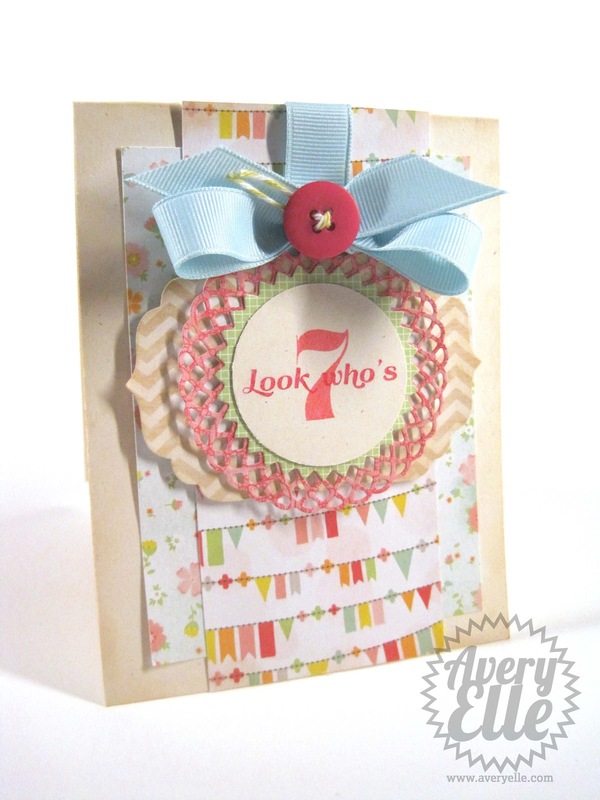 I love how she used our Pixie, Raspberry, Sea Glass, Aquamarine, Lemon Grass and Celery card stock to create the look. So fun! Thanks for taking time to stop by and take a peek. Have a great week! Thank you again for all of your kind words and enthusiasm this week. We know you have many options out there and are thrilled that you like what you see here at Avery Elle! The winner of our November Release Week Contest is Super Jen!! Please email us at customerservice@averyelle.com so that we can get you your $25 gift certificate. I must start today's post with a big THANK YOU!!! I truly appreciate your enthusiasm and kind words regarding this release. I read each and every comment made and it really makes my day that you like what you see! I am well aware that we are a newer company and you are among the first to take a chance on us and try our products. We have THE BEST customers and are so fortunate. I hope to always provide you with the highest quality, fun and fresh products available. With that said, tonight is the night!! Welcome back to Day 4 of Avery Elle's November Release Week. If you have just stumbled upon this blog, you may want to go to this post here to start at the beginning of the festivities. Over the next 2 days we will be featuring projects made by our AMAZING design team and showcasing our latest release. We have 4 new stamp sets that will be available for purchase in our store, www.averyelle.com, tonight at midnight EST. Don't forget to check the bottom of this post for our latest giveaway to celebrate the festivities. Today we are featuring a new 4" x 6" clear photopolymer stamp set called Count on It that will retail for $15. I absolutely love this number set. 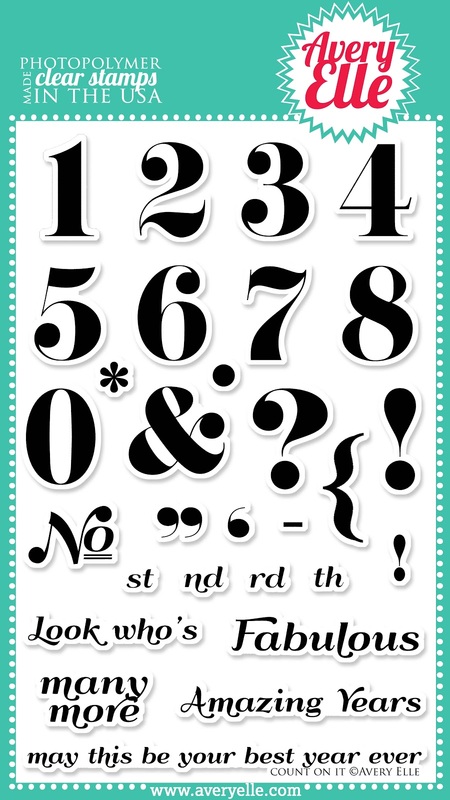 Every stamper should have a fantastic number set stamp in their collection. I also love ampersands. Why?? 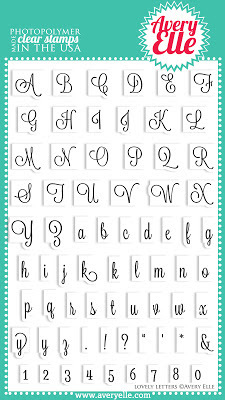 There is something so beautiful about them - I really do appreciate a great font with beautiful curves and lines. So of course I had to add that and some extra symbols as well. The number images measure on average: 1" x 3/8"; The Fabulous sentiment measures: 1 3/4" x 3/8"; May this be your best year every sentiment measures: 3 1/2" x 1/4"
Did you know that Avery Elle offers free svg and pdf cut files for all of our image stamp sets. That is right, Free! When I stamped the numbers from this set onto their corresponding cut files I was thrilled with the look and dimension I created. You can see what I am talking about in one of my cards below. Be sure to check out what the following members of our design team have done with this fabulous new set on their blogs below. This next card is for a little boy that is turning 8. I thought it would be cute to add the years leading up to his birthday and include the "may this be your best year ever" sentiment. I selectively inked the sentiment to make it fit on the tag. The numbers are stamped onto their corresponding cut file die cuts. I am really pleased with how they work together and will be using these A LOT! 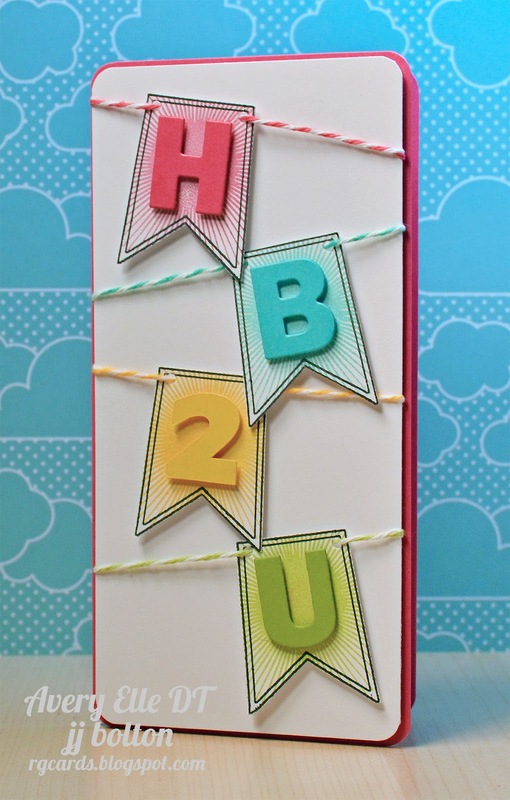 I used our Fizz grosgrain ribbon and Kraft, Fizz, Papaya and Speckled card stocks while making this card. This last card is for another birthday girl in my house - my older daughter is having a double digit birthday in a few weeks. I cannot believe it!! I wanted to create a card that was more her style. I used our To The Point and Count On It clear stamp sets to create it. 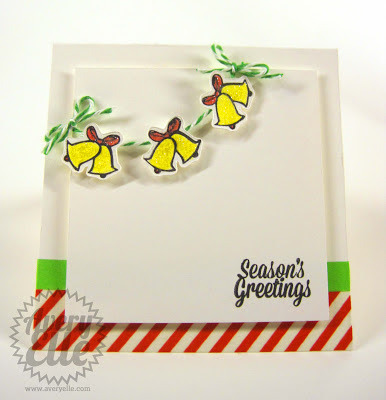 Our Lemon Grass card stock is one of her favorite colors so I had to work it into the design! **THIS CONTEST IS NOW CLOSED**In honor of our Release Week, we will be giving away a $25 gift certificate to our store. To be entered to win, let us know your thoughts on this post about our first number set. Please comment on this post to let us know about each entry. We will be running this contest through tonight at 10pm EST for all of our Release Week posts. 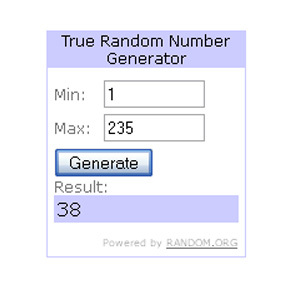 The winner will be announced this evening by 11pm EST. All products will be available for purchase at 12am EST tonight /Monday, November 5th. Please note that the store will be down for maintenance at 11pm for one hour to make sure that all of the new products have loaded correctly. Thanks for stopping by to take a peek! See you tomorrow when everything will be available for purchase and we will be showcasing some fabulous final projects from our design team! Welcome back to Day 3 of Avery Elle's November Release Week. If you have just stumbled upon this blog, you may want to go to this post here to start at the beginning of the festivities. Over the next 3 days we will be featuring projects made by our AMAZING design team and showcasing our latest release. 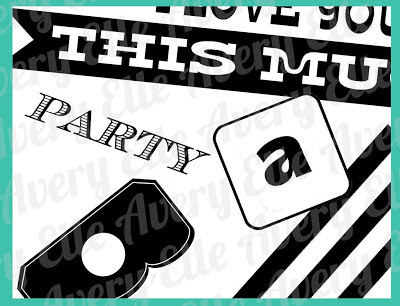 We have 4 new stamp sets that will be available for purchase in our store, www.averyelle.com, on November 5th. Don't forget to check the bottom of this post for our latest giveaway to celebrate the festivities. 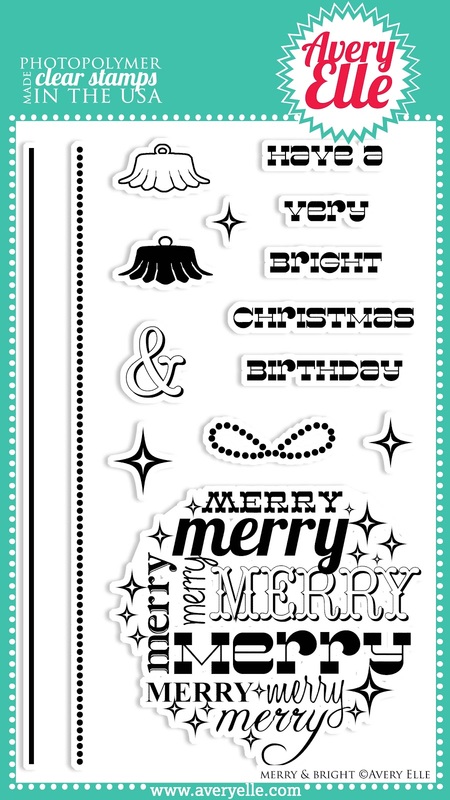 Today we are featuring a new 4" x 6" clear photopolymer stamp set called Merry & Bright that will retail for $15. This set provides fun word art for the holiday season. Use these images to create a variety of fun and graphic looks. We tested every major manufacturer to find what we consider to be the best clear stamps in the industry. We find our photopolymer stamps are clearer, require little conditioning, stamp smoother and crisper using various ink types. Even better, our high quality cute stamps are made in the USA. 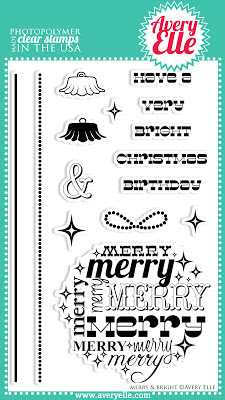 The Merry image measures: 2 3/4" x 2 1/2"; The Christmas sentiment measures: 1 3/4" x 1/4"
Sentiment combinations include: "Have a Very Merry Birthday", " Have a Bright Christmas", "Merry & Bright", "Merry Christmas", "Have a Merry Christmas"
I like to make fairly flat cards to mail out to all of our family and friends during the holidays. 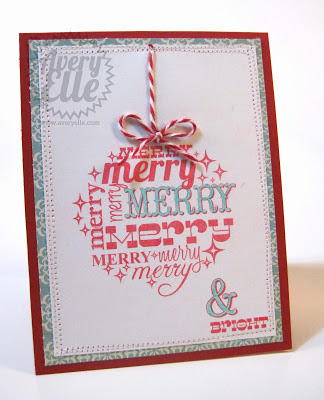 For this card, I stamped the main image from our Merry & Bright set onto Ultra Smooth Pure White card stock. I colored the open letters with a coordinating colored pencil and stamped the bright sentiment. Of course I had to add some of my favorite twine!! I sewed the panel onto a piece of patterned paper and attached it to a Cherry heavy card stock base. I love that the image fills the card and has so much detail. Easy Peasy! For this next card I used the same image but placed it behind a Sea Glass card stock panel. 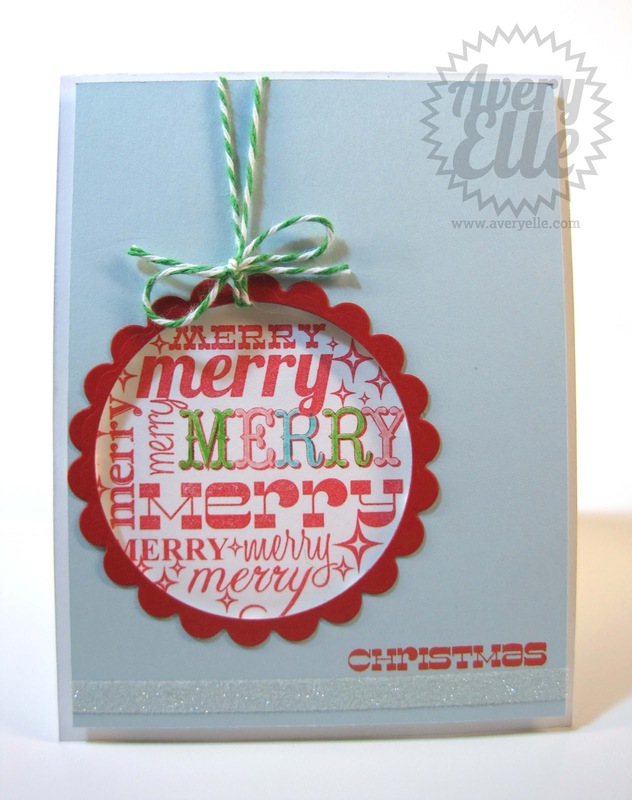 I die cut the scalloped circle to create a frame around the merry ornament. After stamping the Christmas sentiment I colored the open letters, added twine and some glitter. After that, the card felt simple yet festive. Some of you may be wondering about the birthday sentiment included in this set. As I was creating it, I wanted to make a way for it to be used for more than just the holidays. 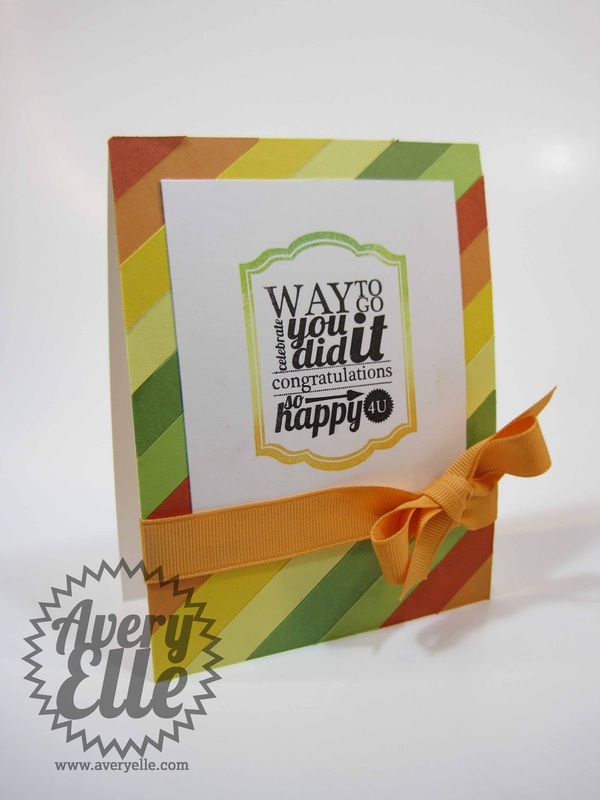 By stamping the "a very" sentiment and some of the included star stamps, I created a fun balloon image that is perfect for any birthday! It is a bit hard to read from the angle of the picture, but the total sentiment reads "A very merry birthday to you". 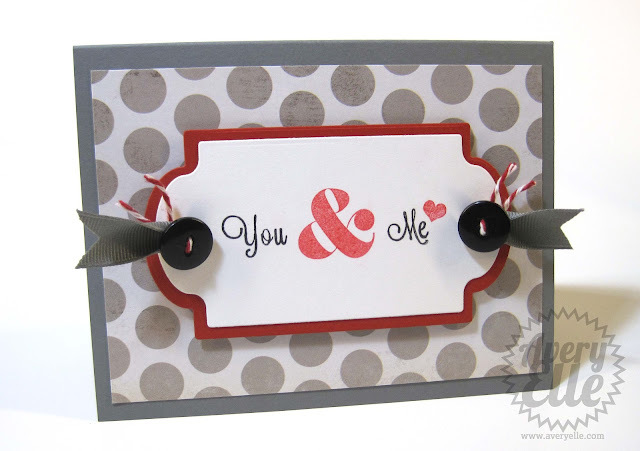 The "to you" sentiment is from our Fanfare stamp set. 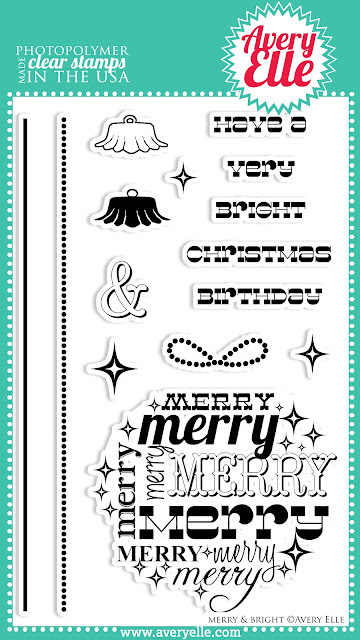 You could also stamp "Have a Very Merry Birthday" using stamps from this set. 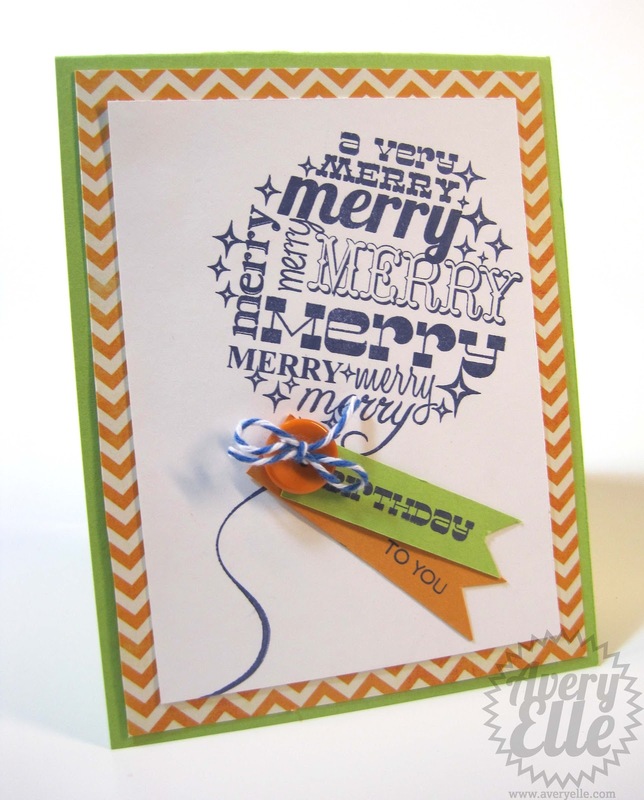 I love how the navy blue ink, Fizz and Lemon Grass card stock work together here. In honor of our Release Week, we will be giving away a $25 gift certificate to our store. To be entered to win, let us know your thoughts on this post about our Merry & Bright set. Please comment on this post to let us know about each entry. We will be running this contest through Sunday, November 4th at 10pm EST for all of our Release Week posts. 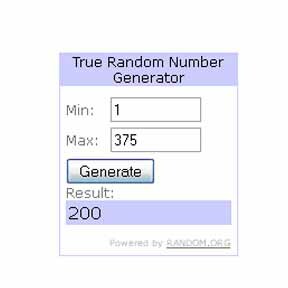 The winner will be announced on Sunday, November 4th by 11pm EST. All products will be available for purchase at 12am EST on Monday, November 5th. Thanks for stopping by to take a peek! See you tomorrow when we will be showcasing our last new stamp set for this release. Welcome back to Day 2 of Avery Elle's November Release Week. If you have just stumbled upon this blog, you may want to go to this post here to start at the beginning of the festivities. Over the next 4 days we will be featuring projects made by our AMAZING design team and showcasing our latest release. 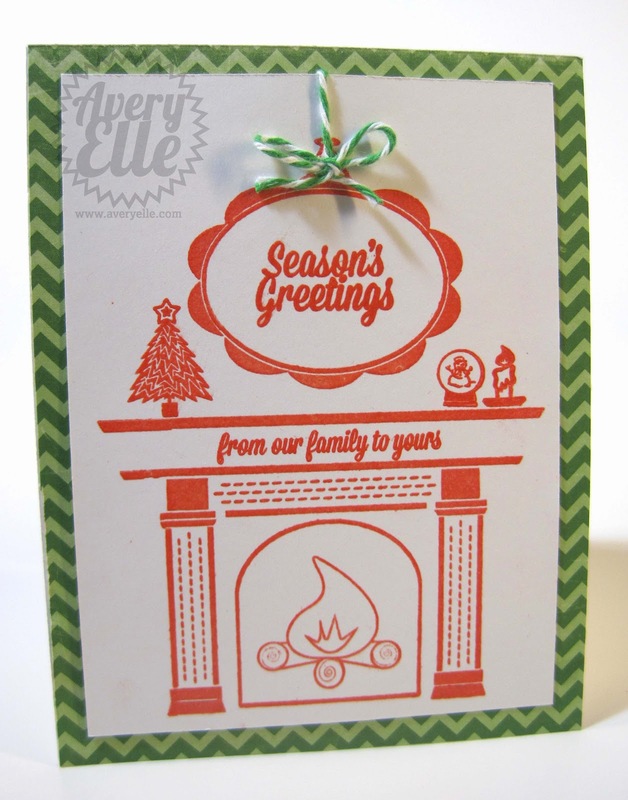 We have 4 new stamp sets that will be available for purchase in our store, www.averyelle.com, on November 5th. Don't forget to check the bottom of this post for our latest giveaway to celebrate the festivities. 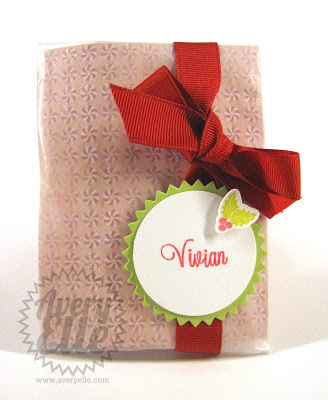 Today we are featuring a new 4" x 6" clear photopolymer stamp set called Lovely Letters that will retail for $15. I absolutely love this alphabet font set. The stamp bases of the Lovely Letters set are designed so that they can be used to line up the individual stamps with one another. If they are stamped individually, they can be linked together to form a "seamless" word with no space between the letters. 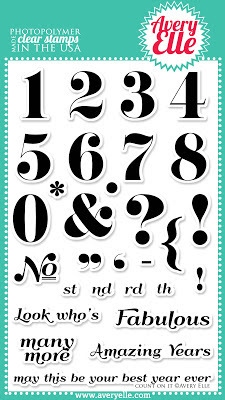 If you have ever found yourself looking for that perfect sentiment in a beautiful font only to come up short, then this set is for you!! The capital letter images measure on average: 3/8" x 3/8"; the lowercase letter images measure on average: 1/8" x 1/4"
Have you noticed that there are two different lowercase "y"s and "k"s in this set? If you end a word with one of these letters you can add a small flourish...Don't you love small details like this?!? My first project is this cute gift card holder for my daughter's teacher. 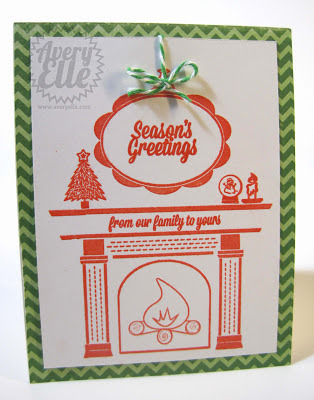 I created a small holder out of Crate Paper patterned paper and tied Celery grosgrain ribbon to make it look like a small and festive package. I used the Lovely Letter stamp set to stamp out her teacher's name and ended it with the lowercase y with a flourish. You can see here how the letters can be stamped to make seamless words and names. 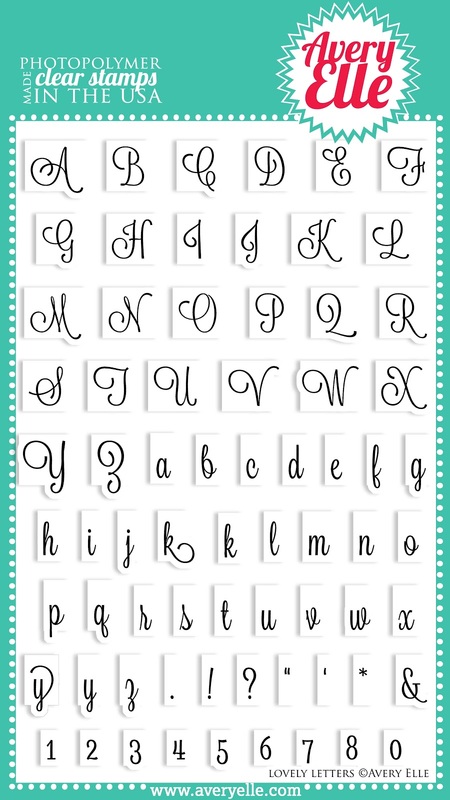 This would be perfect for personalized stationary, gifts, place cards, etc. This second card was made using our Lovely Letters clear photopolymer stamp set, the heart from our Framed Fonts stamp set, Avery Elle Cherry heavy card stock, Avery Elle Fog heavy card stock and Fog grosgrain ribbon. The "&" is from a new set to be revealed later this week. I loved being able to create my own perfect sentiment on this card. Last but not least is a cute and simple holiday favor bag for my niece. I stamped her name and the small holly image onto the corresponding free cut file from our new Warm Wishes clear stamp set. 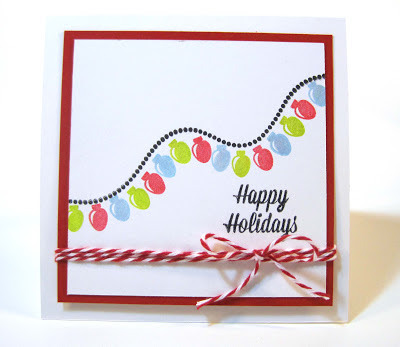 I also used our Cherry grosgrain ribbon, Lemon Grass heavy card stock and Ultra Smooth Pure White card stock. 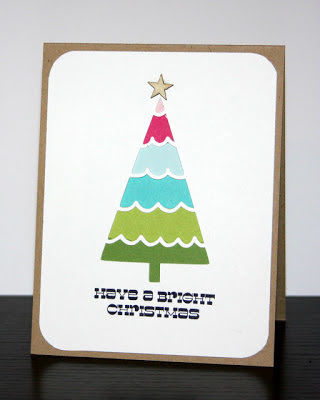 Have you ever completed a card or gift and then come to the moment when you have to hand write something onto it? I am not always a fan of my handwriting ability so I usually hold my breath and hope for the best. Now that I have this set, stamping her name in a "lovely" font is the perfect solution! I cannot tell you how happy it makes me that the letters in this set connect with one another. In honor of our Release Week, we will be giving away a $25 gift certificate to our store. To be entered to win, let us know your thoughts on this post about our first alphabet set. Thanks for stopping by to take a peek! See you tomorrow when we will be showcasing another new stamp set for this release. Hello! 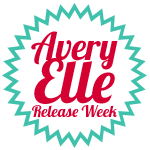 Welcome to the first day of Avery Elle's November Release Week. Over the next 5 days we will be featuring projects made by our AMAZING design team and showcasing our latest release. 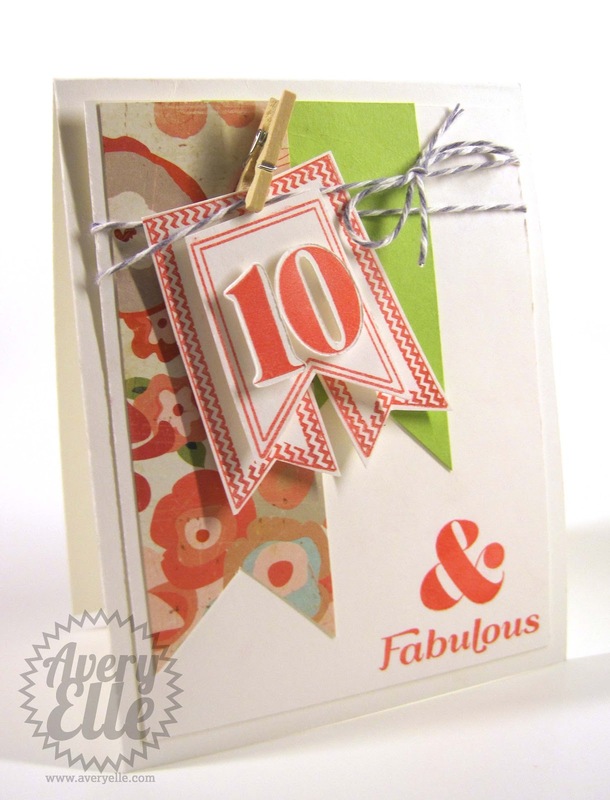 We have 4 new stamp sets that will be available for purchase in our store, www.averyelle.com, on November 5th. Don't forget to check the bottom of this post for our latest giveaway to celebrate the festivities. Let's get started. 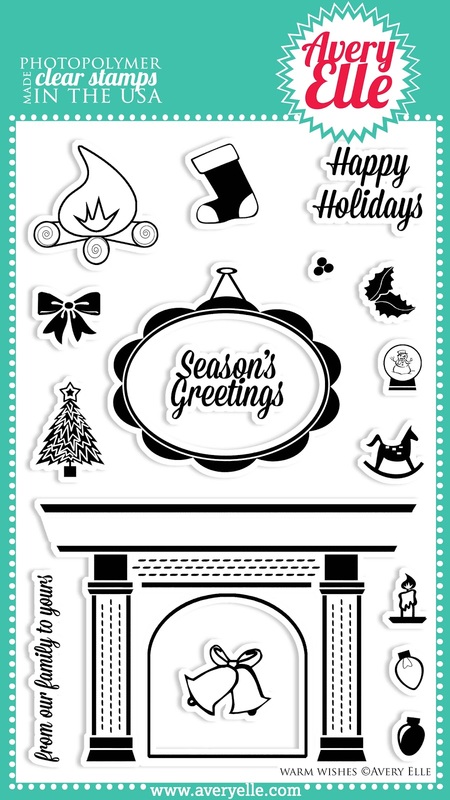 Today we are featuring a new 4" x 6" clear photopolymer stamp set called Warm Wishes that will retail for $15. 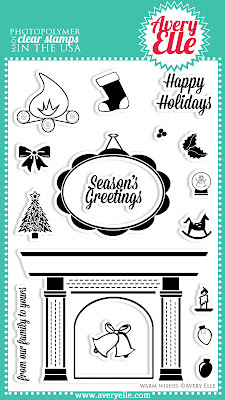 The Fireplace image measures: 3 1/2" x 2 3/8"; The frame measures: 2 1/8" x 2 7/8"; The Season's Greetings sentiment measures: 1" x 3/4"
We love the cozy and retro feel of our 4" x 6" Warm Wishes clear photopolymer stamp set. You can easily use these cute images to create your own cozy living room or individually to create a festive project. I really love the cozy yet modern feel of this stamp set. This set would be great colored with markers/copics/pencils. 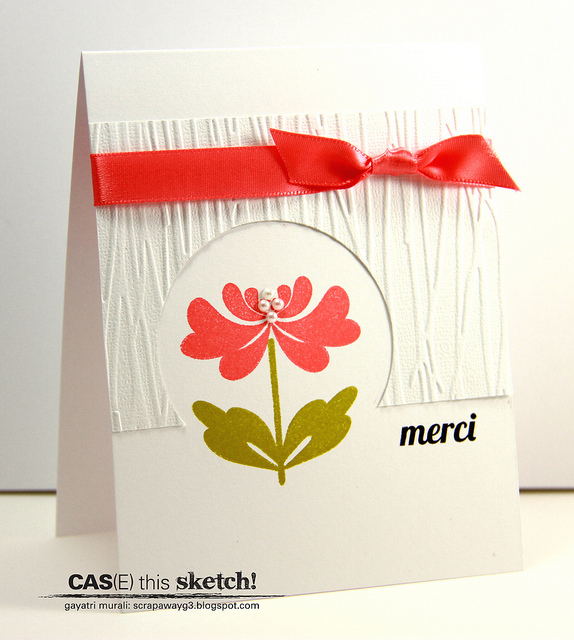 You can stamp out a whole scene or just use the accent stamps to create endless new looks. I chose to take a more bold and graphic approach on my first card. I stamped the fireplace scene in red and embossed it with clear embossing powder onto our Ultra Smooth Pure White card stock. 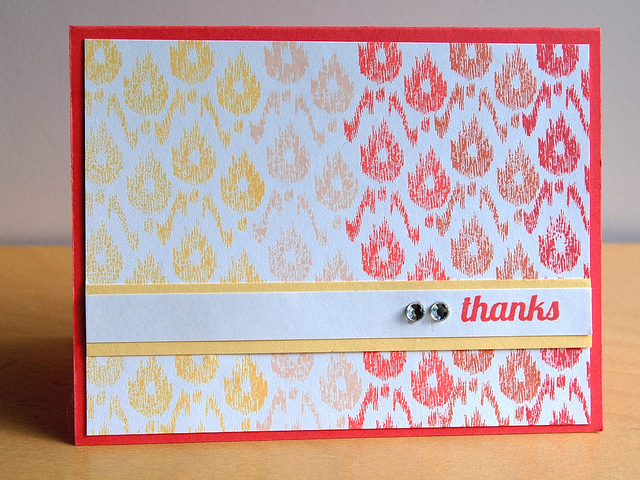 After adding some twine and a bit of patterned Echo Park paper, the card felt complete. Simple yet striking. Can I tell you how much I LOVE the font used in this set?? Once I saw it, it just seemed the prefect fit. The Happy Holidays, Season's Greetings and from our family to yours sentiments are so versatile too! 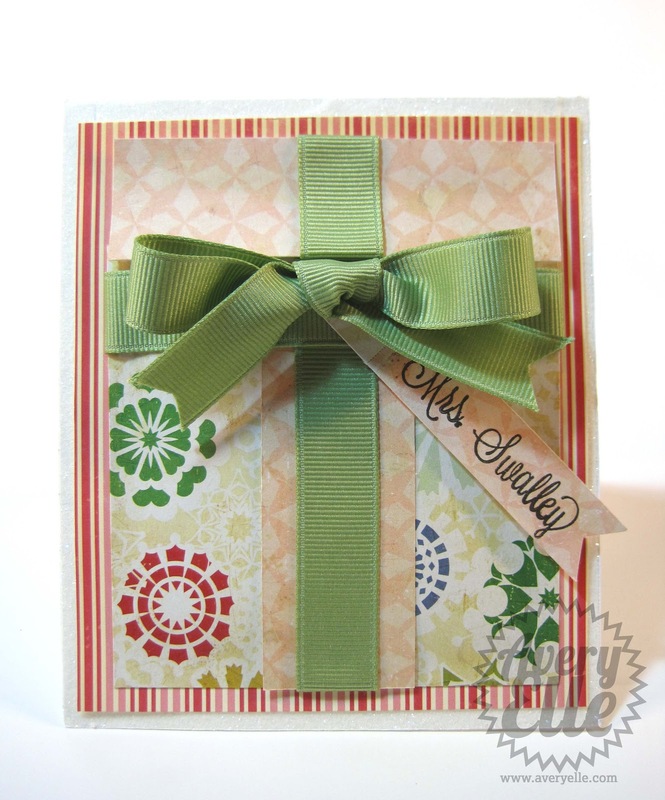 I wanted to show how you can use the smaller stamps in this set to create beautiful projects as well. The little light bulb stamp got a lot of mileage on the card below. I added a bit of shimmer to the bulbs with a glitter pen, although it is hard to see in the photograph. The dotted strip is from a set that will be revealed in a few days but you could easily draw the line in yourself. I just love how it turned out. The Happy Holidays sentiment was once again the prefect compliment. 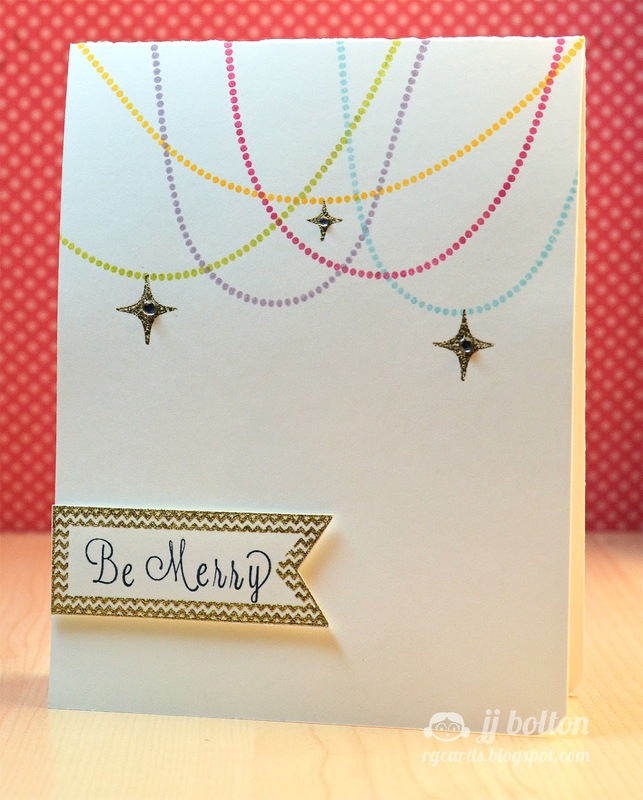 For my last card today, I stamped the bells from this set, colored them and glittered them with clear fine Martha Stewart glitter (love this stuff). I glued them onto green twine - if you have ordered from us, you know that we love twine!! 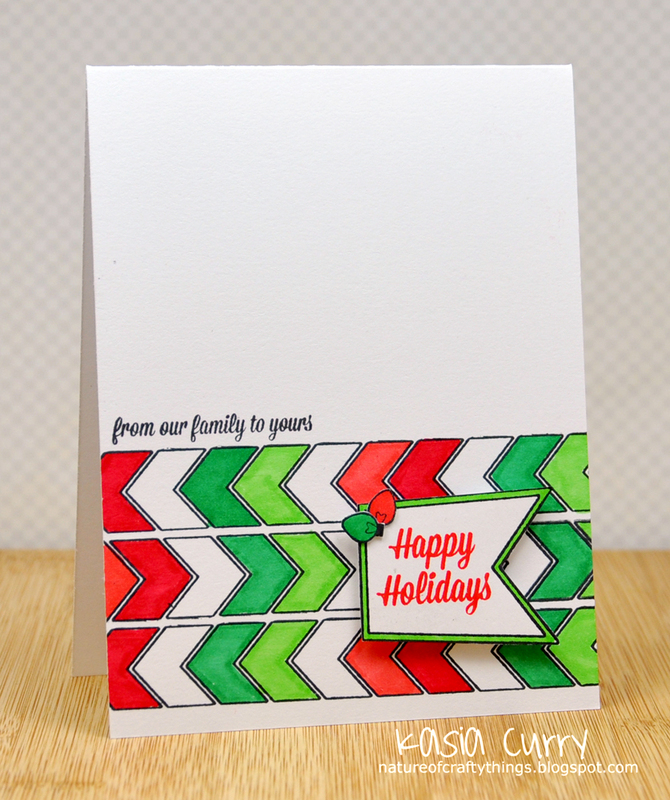 After stamping the sentiment and adding washi tape the card was complete. Simple and fun! I hope that you have enjoyed the projects shown so far. As you can see, this set isn't just a "fireplace" set, although that alone would be fantastic. It holds endless possibilities and we love that! In honor of our Release Week, we will be giving away a $25 gift certificate to our store. To be entered to win let us know your thoughts about our Warm Wishes stamp set on this post.